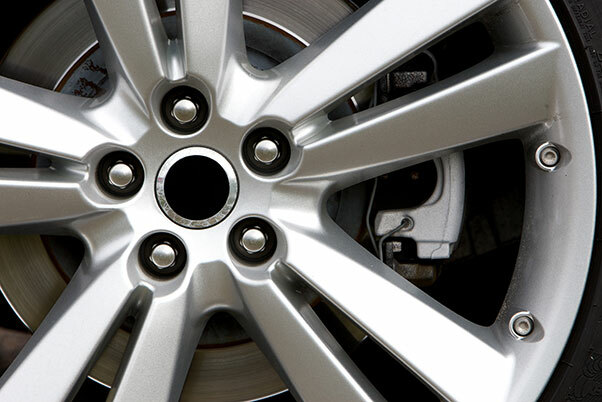 It is easy to kerb a wheel when driving, and over time alloys can become fractured and damaged if left unattended. Our alloy wheel refurbishment process ensures that even the most damaged alloys are restored as good as new and ready to take to the road. The appearance and performance of your car is essential, and so is maintaining the quality of your alloy wheels. Ignoring small scratches and dents on your alloys can lead to more significant problems long term, including bent wheels. 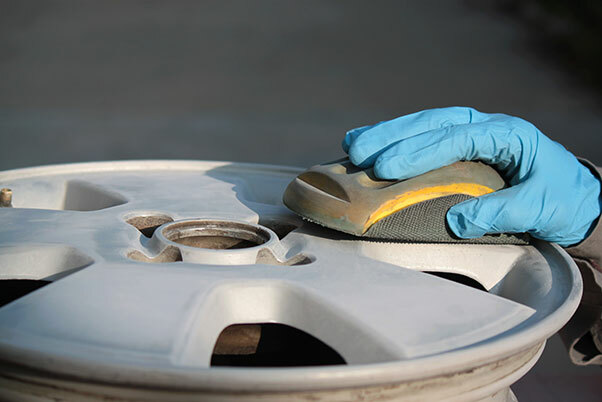 Here at Vasstech, we work to restore your alloy wheels to ensure optimum performance on the road. Our friendly team of specialists can meet your requirements to fix any damages or scratches. If you notice any problems with your alloys affecting the performance of your vehicle, visit your nearest Vasstech branch today for free and friendly advice, or a full professional alloy wheel refurbishment service. Find your nearest Vasstech branch today.